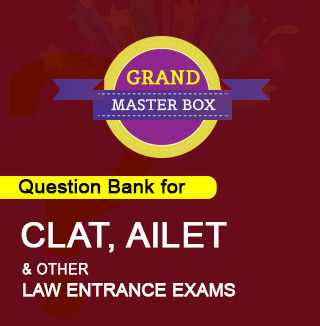 How should I prepare for the CLAT 2016 so that I get into NLSIU? If you are looking forward to take up Law as your career option, gear up yourself for CLAT exam 2016 which is being conducted on 8th May by Rajiv Gandhi National University of Law (RGNUL), Patiala. 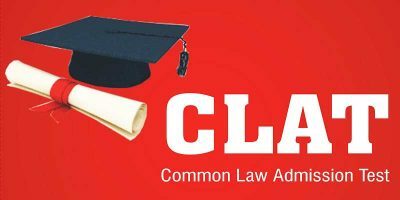 CLAT 2016 online examination needs to be qualified to get admission in various undergraduate programmes of 17 major participating National Law Universities (NLU) and in other private colleges. 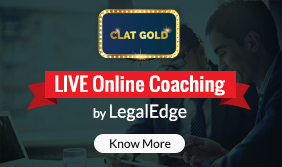 Why CLAT score is important? CLAT score card is nothing but assessed marks that is awarded to every examinee in the form of an all-India basis rank. On the basis of these ranks allotted and seats available in Law universities, the students are given admission. Each and every participating university then declares its CLAT cutoff list to start admission process. • Student’s preferred university as per the preference list that was provided in admission form. • Cut off that has been declared by the university for which student is looking to get a seat. It is very important to get a good rank in CLAT entrance test to get your dream NLU. You need to possess complete knowledge of exam pattern, syllabus asked, and marking scheme along with CLAT cut off scores that can land you in a prominent NLU. 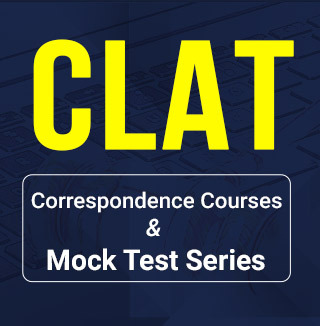 An analysis about CLAT 2015 cut off can give you an idea about marking and assessing done in CLAT entrance exam. However, these cutoffs keep fluctuating every year. 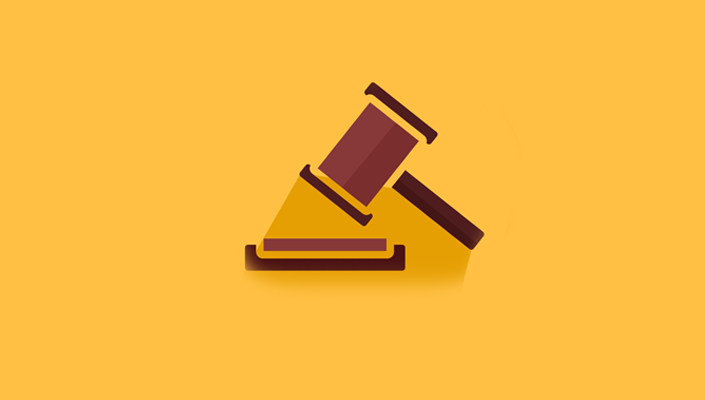 It is very important to do well in Legal aptitude section because in case two students have bagged same marks and rank in CLAT exam 2016, preference would be given to that student who has managed to score good in legal aptitude section of CLAT 2016. First let me know that your in +12 what subject you opted and wit maths or not? my score in CLAT 2016 IS 87.75. i am a north east state domicile category student. will i get into an NLU? Message *My score in clat 2016 is 84.5 and I belongs to Rajasthan in OBC category.will I get into a NLU?? I got only 51.25 in my clat exam will I get any preferenced nlu please tell me……. I am sorry to say that you won’t get an NLU at that score (gen category). Cheers pal. I do aptapciree the writing. sir I got 1946 rank in clat whether it is sufficient for admission in any nlu. Dear Harsh,hipe you have applied to NIRMA. Also apply to NMIMS Mumbai. …and have 5% hope in getting into NLU in the last list via vacant seats. Do follow the vacant seats columns on the respective NLU websites after the CLAT 2016 committee is done with their proceedings -preferably mid/last week of July. 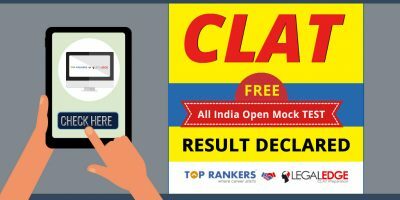 Hi , I am Aparna Mehrotra my clat 2016 rank is 4571 and i have a score of 116.25 is there any hope of getting a nlu ….??? 103.5 .marks in clat….any chance?